Do you have someone special you want to spoil? Would you enjoy an afternoon overlooking the Moorabool Valley with a selection of savoury and sweet treats? Or maybe you’d like to celebrate Mother’s Day a touch early; why not take Mum out for a High Tea? 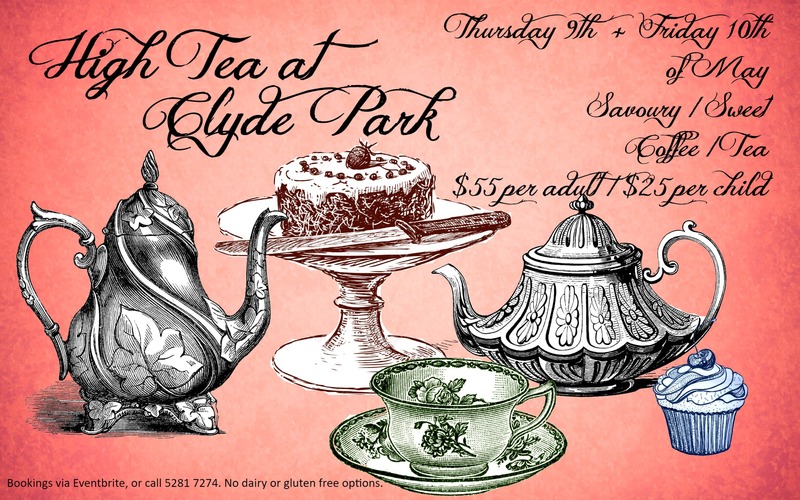 We have two dates available for our May High Tea – Thursday 9th & Friday 10th.